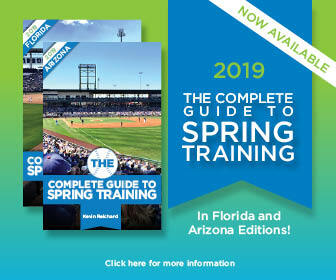 We’ve posted the spring schedule for the Los Angeles Angels of Anaheim, complete with 15 games at Tempe Diablo Stadium. No other details are available. This schedule is bound to be changed; the Angels traditionally play two games in Los Angeles before the start of the regular season, and these games aren’t part of the schedule as of now.